Chris Blackburn is the founder, CEO, and Principal Consultant of Liatrio. 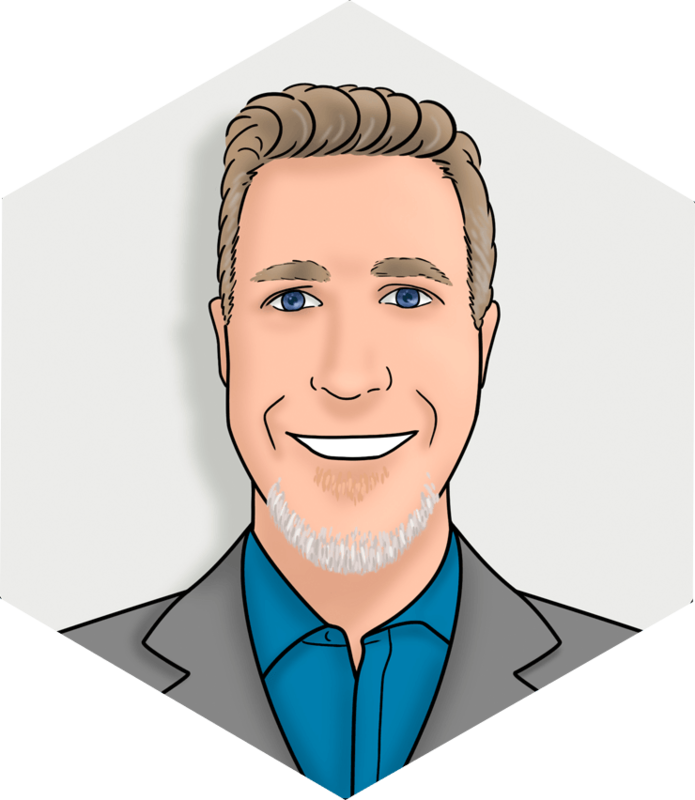 Prior to starting Liatrio, Chris spent the better part of two decades consulting with enterprise customers in the areas of software development and delivery, which ultimately led him into the world of DevOps. During those two decades, Chris could clearly see that enterprise consulting needed a shakeup. Enterprises regularly ceded expertise and responsibility to large consulting firms, which had little incentive to improve enterprise delivery or uplift the enterprise teams they supported. Enterprise consulting had become a race to the bottom. Enterprises were trapped and needed a new way out. And thus Chris started Liatrio, a different kind of consulting firm -- “The Consulting Company You Won’t Hate.” Liatrio continues to drive Delivery Acceleration through DevOps and Lean Delivery Practices. Chris lives in Granite Bay, CA, with his wife and four amazing children. When he’s not on an airplane or helping his enterprise customers with their Technology Transformations, Chris enjoys kids’ sports, golf, boating, and spending time in Lake Tahoe.